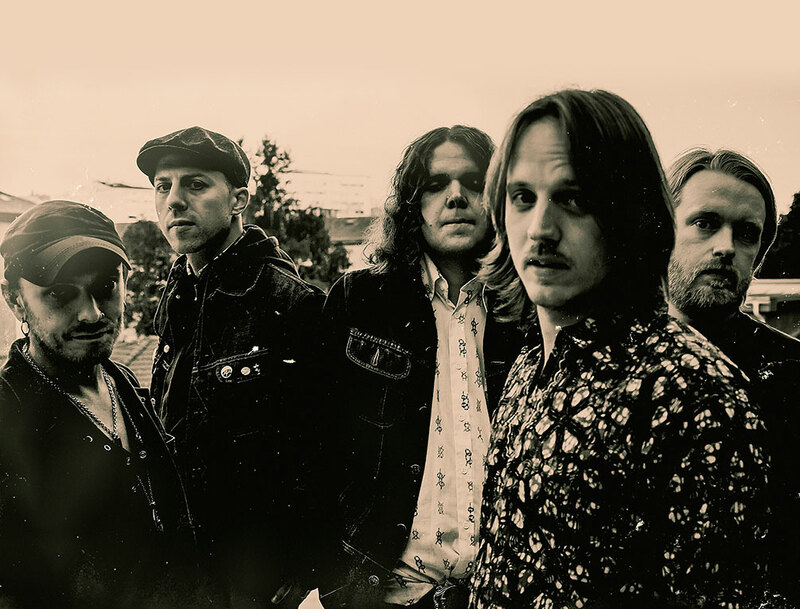 The Movements, from Gothenburg, Sweden, have taken on space rock, garage rock and now open the flood gates to the world of psychedelic rock. Again. With Like Elephants 2, The Movements finish the grandeur they started with Like Elephants 1, working the two albums into a sweeping whole while also crafting them to stand as individual and exhilarating psych albums. The Movements put as much heart in the ‘parts’ as they do the bigger picture … The Movements fully exploit the dynamics of the psych rock and pop spectrum, painting the canvas with glorious panoramic kaleidoscopic colors.